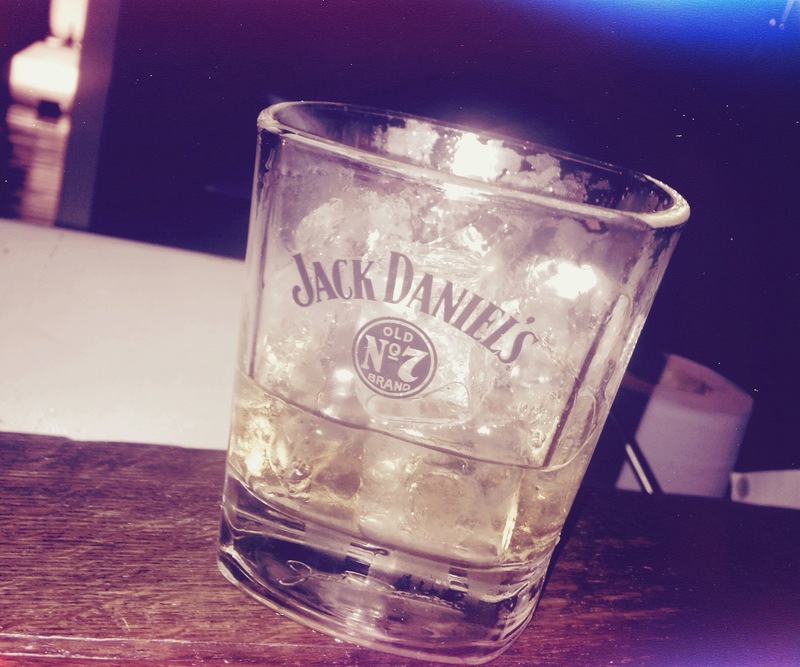 Jack Daniels in association with Spotify and NME have recently launched a new music campaign called Jack Rocks. 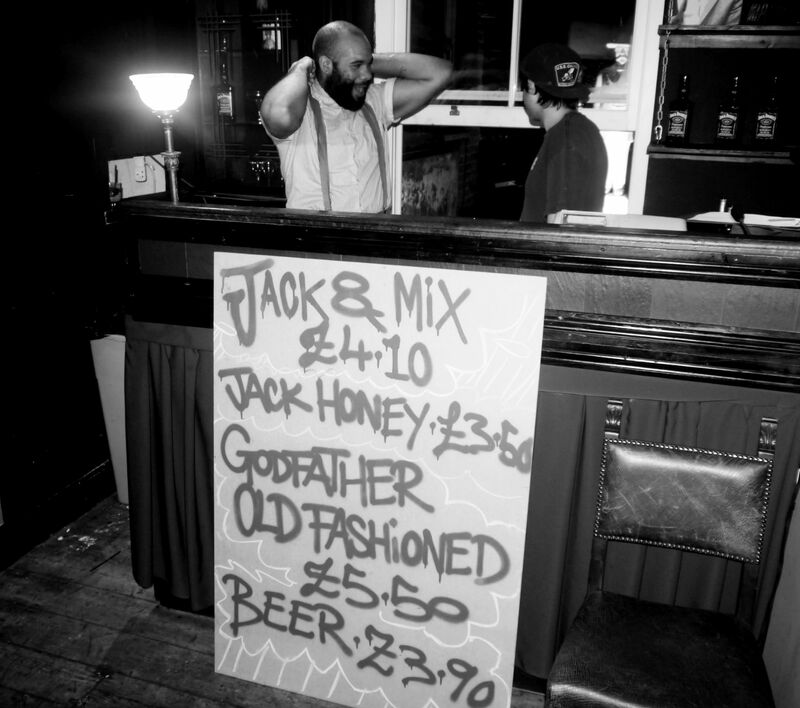 Jack Rocks will be partnering with well known live music venues across the country; The 1st one being The Macbeth in Hoxton which I went to last Monday Night. 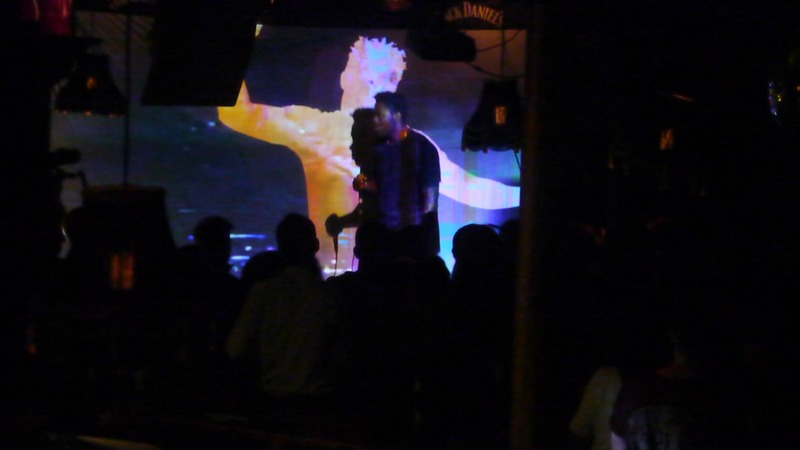 The Macbeth is a 150 year old Live music pub that is regularly graced by live and acoustic sets from artists as well as expert talks and workshops from people working in all areas of the music industry. I love It when Music, history and creativity are fused together. The idea of having a live intimate gig in a classic venue such as The Macbeth just screams the perfect combination. 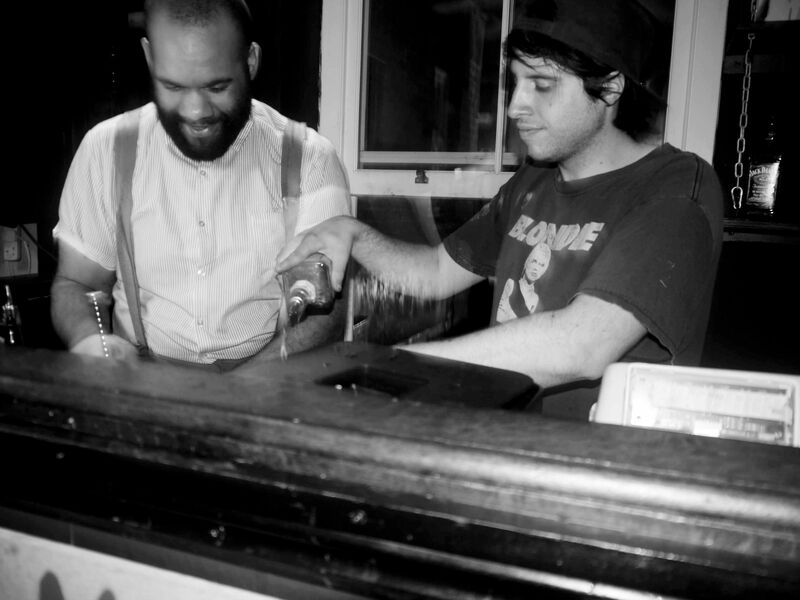 Essentially Jack Rocks The Macbeth celebrates the independence, authenticity and integrity of real, hand-crafted music. It will be running for 4 months and they’ll be hosting a ton of events such as Q&As, Whisky tasting, Workshops and exclusive live gigs. The room was full of energy and I absolutely loved it! 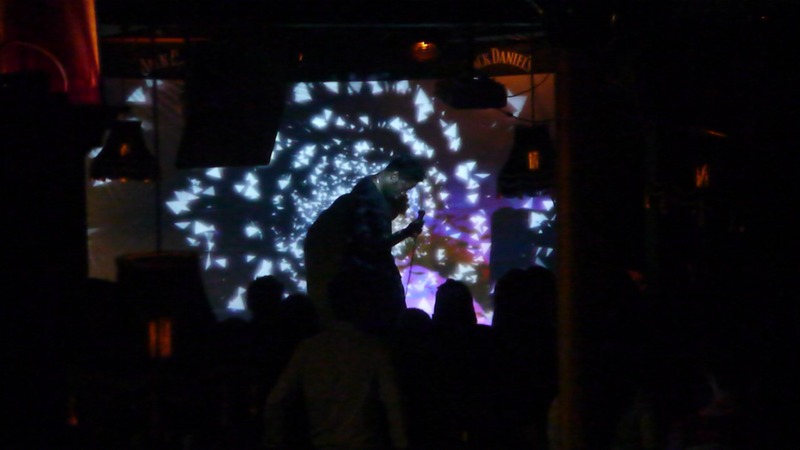 It was a great night fusing together live music, whisky and fun. 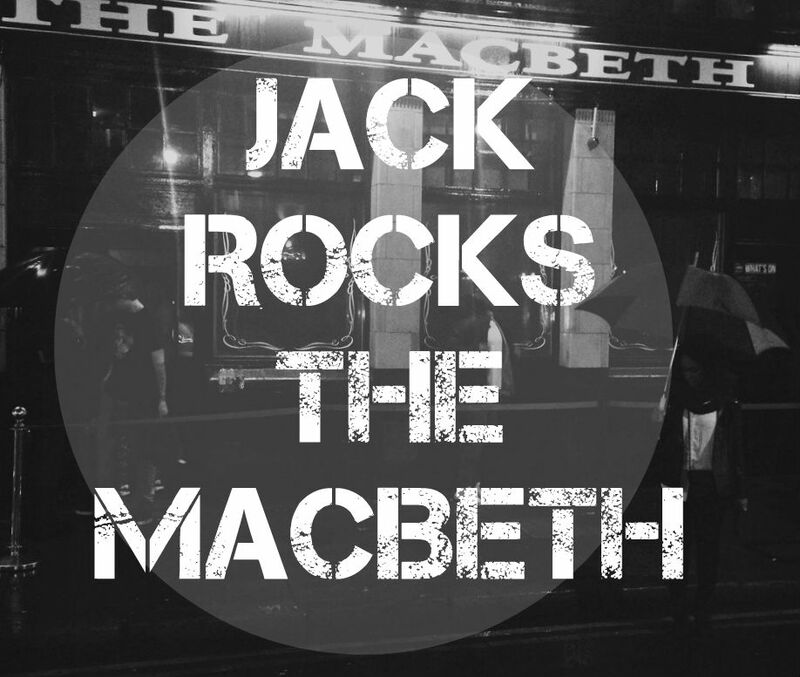 If you’re in London and looking for great live music and exclusive sessions then I would highly recommend checking out Jack Rocks The Macbeth. Keep an eye out on the NME and Jack Daniels Twitter page for all the announcements on how to get involved and attend events. There will be tons of opportunities to get involved with as Jack Daniels will be partnering with music venues all over the country.